Charles Reese plays, Jalel, the sardonic foil on the hit webisode, "WHO", available only at www.ajakwetv.com (created by Emmy Award winning writer, Michael Ajakwe, Jr). Charles is a native of Washington, D. C. (NW Section/ShawCommunity)who received his Bachelor's Degree from Morehouse College. 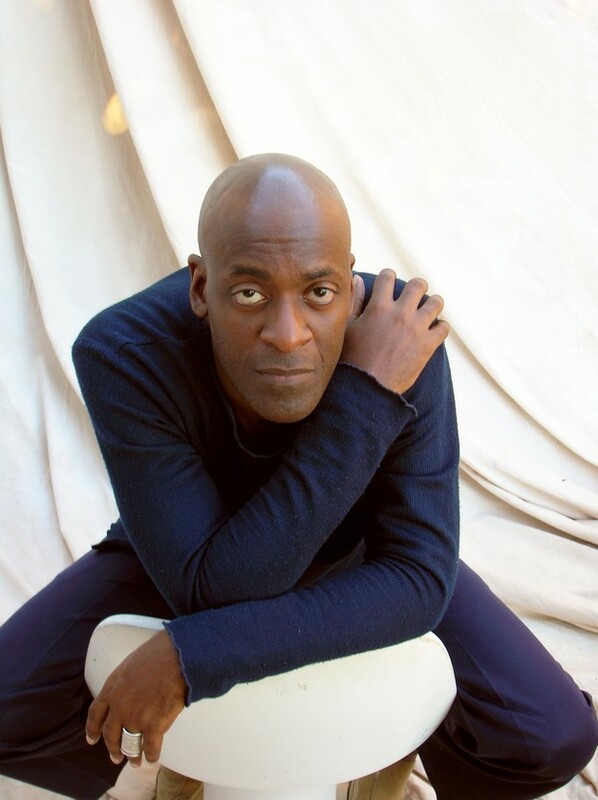 Charles is best known for his critically acclaimed Off Broadway performance in "James Baldwin: A Soul on Fire" by the late playwright Howard B. Simon (5 New York AUDELCO Award Nominations). David DeWitt of the New York Times declared,"A Soul on Fire is funny, thrilling and wise buoyed by the passionate performance of Charles Reese in the title role. Reese has a vehicle worthy of his performance." TV: "Law and Order", "Between The Lions," "The Chris Rock Show," "In The Heat Of The Night", and "Grapevine". Indie Films include: "40" (Karga Seven Pictures) "Sippie" (AFI), "On The Low", "Escape to Heaven" and "Ruby Dreams". Charles Reese has a birthday today. 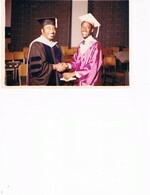 Dr.Athel Q, Liggins,Principal and CHARLES REESE for the official diploma handshake at Constitution Hall circa 1981. Charles Reese. 25th Reunion. 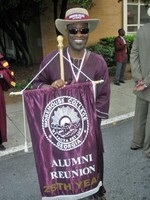 Morehouse College. Atlanta, GA. May 15,2010.